Reach your roof top to access a roof rack with a VersaHitch Step. Gusseted one piece steel design features two step treads with grip tape and a 300 lb. weight capacity. The 3/16 steel construction features welded joints and a durable black powder coat finish. 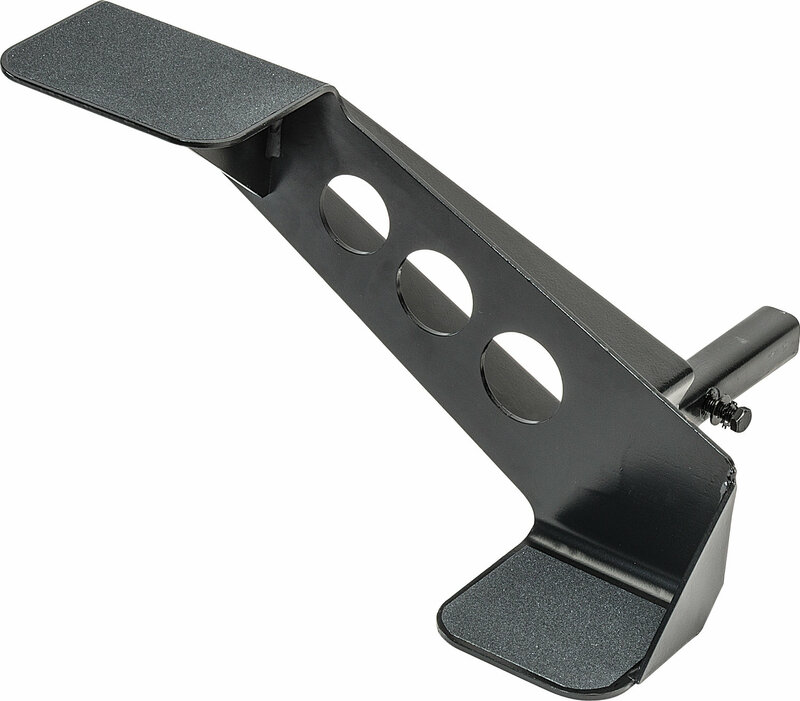 Step works with the driver side accessory receiver port to reach cargo racks with ease. Includes anti-wobble hitch pin and clip.